Dr. Emoto was born in Yokohama and graduated of Yokohama municipal’s University Department of Humanities and Science, with a focus on international relations. In October 1992 he was certified by the Open International University as a doctor of alternative medicine. Subsequently he was introduced to the concept of micro-cluster water and magnetic resonance analysis technology. Thus his quest began to uncover the mysterious qualities of water. He undertook extensive research of bodies of water around the planet, not so much as a scientific researcher, but more from the perspective of an original thinker. At length he realized that it was in the frozen crystal form that water showed its true nature. He gained worldwide acclaim for his groundbreaking research and discovery that water is deeply connected to our individual and collective consciousness. In his various books he introduced the novel idea the water not only reflects the physical world around it (a placid lake or pond acts as a mirror for example), but that it also reflects the consciousness of the beings introduced to it. The experiment he used to discover this included bottles filled with water that were exposed to a positive or negative influence. For example, some bottles of water were wrapped with written notes, with the writing facing inside towards the bottle that said, “Thank you.” This was done in various languages. No matter what language was used, the water in these bottles, when frozen, created complete crystals that were lovely to behold. Water over which a priest prayed with love and gratitude created the same type of crystals. Conversely, unpleasant, incomplete, and malformed crystals were created in water that was exposed to people saying or writing, “you fool,” or other negative expressions. 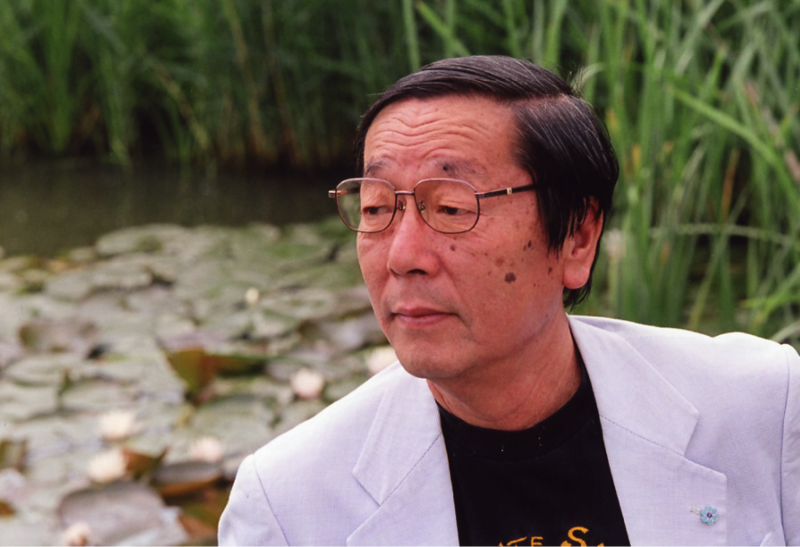 Dr. Emoto was the author of the best-selling books Messages From Water, The Hidden Messages In Water, The True Power Of Water and Love Thyself. He also authored to children’s books the Secret of Water for the Children of the World and the Message from Water children’s version. He was a long-time advocate for peace in relation to water, was President Emeritus of the International Water for Life Foundation , and CEO of IHM General Research Institute in Tokyo.